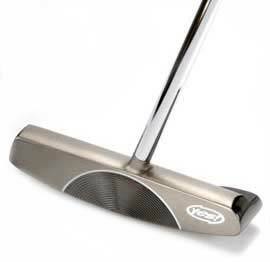 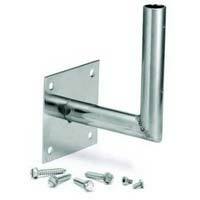 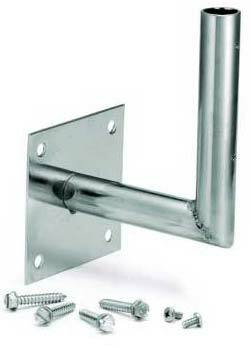 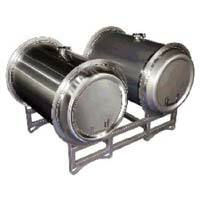 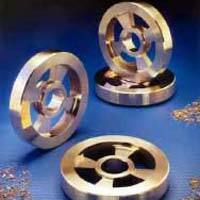 We offer unrivaled quality of our Stainless Steel Products. 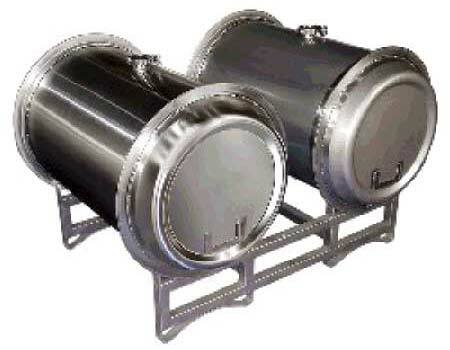 Within such a span of time, we have expanded our Stainless Steel Alloyâ��s business and at the same time, established ourselves as one of the dominant stainless steel alloy suppliers. 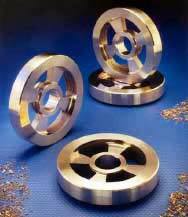 We supply only superior stainless steel alloys that have high resistance with eco friendly nature. 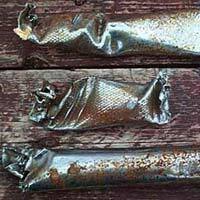 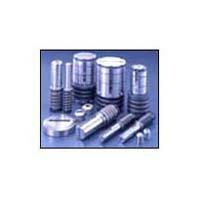 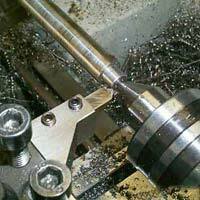 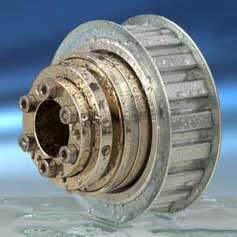 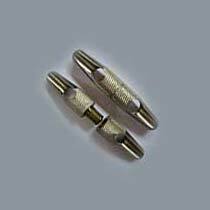 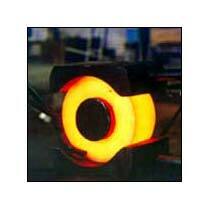 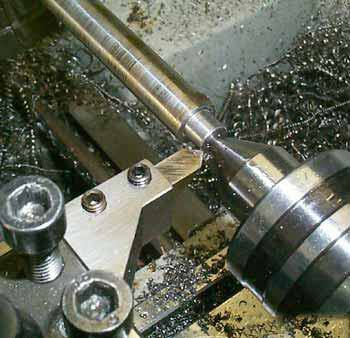 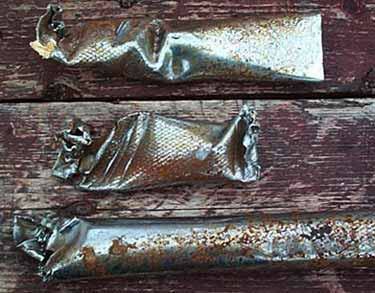 We have renowned ourselves one of the prominent Stainless Steel Alloys Manufactures.